In all the above text, I was mentioning above a clean, distortion free logic ‘1’, so does the above blue waveform at output contradicts what I mentioned above? No, it doesn’t. 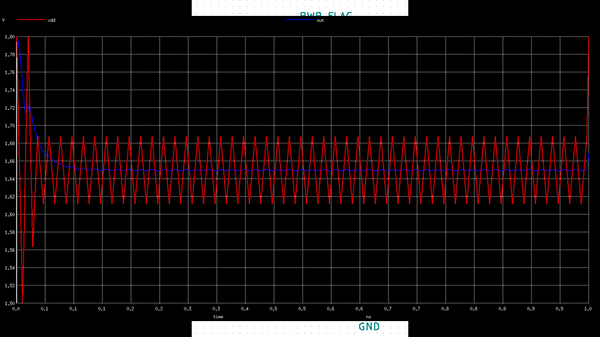 The range of distortion is very less, somewhere in pico-volts. 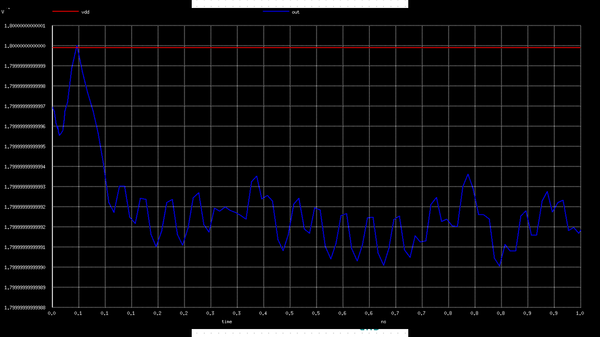 Now, what really matters is the distortion in the power supply line, and see the waveform at output port. 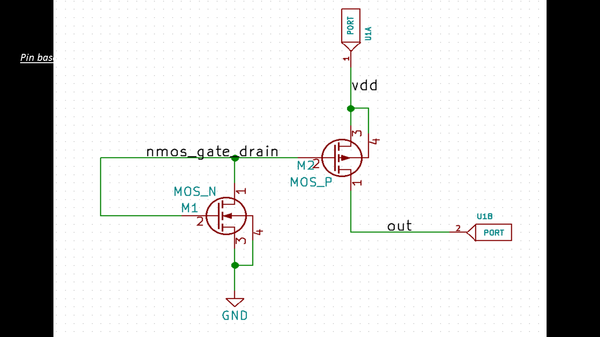 Now this VDD distortion is on the range of 70mV which is enough to damage ‘gate oxide’. But the variation at the output of tie-hi cell is minimal and so it’s the tie-hi that protects your gate oxide and hence the entire logic cell from being damaged. Similar functionality and simulations can be derived for tie-low, I will leave that analysis to you…. Now the role of tie-hi reminds me of a wonderful quote from Martin Buber, “All journeys have secret destinations of which the traveler is unaware”. And so is the journey of tie-hi cell!! Let’s unveil few more static power! Sign up to read our blogs! © Copyright 2017 VLSI System Design Corporation.